It is very important to have a good eyesight and that can only be obtained from the healthy diet. But are you aware of the fact whether which food is good for your eyesight? Or are you just consuming carrots? Learn which other food is behind keeping your eyesight healthy. 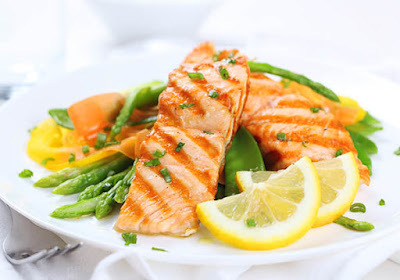 Basically cold water fish like salmon, tuna, sardines, and mackerel are rich in omega-3 fatty acids, that are helpful in protecting our dry eyes, macular degeneration, and even cataracts. Salmon which is rich in omega 3 fatty acids can contribute to the visual development and the health of the retina in the back of the eye and prevent dry eyes. 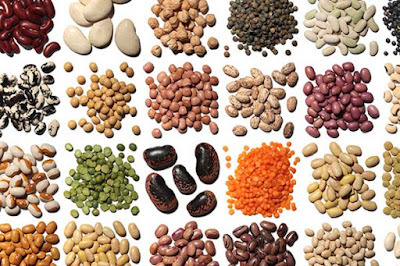 Well if you are a pure vegetarian then the supply of omega 3 can be fulfilled by using fish oil supplements or taking vegetarian supplements that contain black currant seed oil or flaxseed oil. 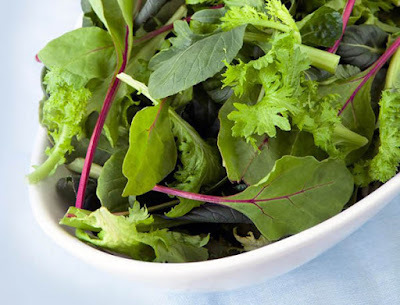 Vegetables like spinach, kale and collard greens etc are full of lutein and zeaxanthin, plant pigments which can help stem the development of macular degeneration and cataracts. Other vegetables like broccoli, peas, and avocados are also a good source of antioxidants. On our list, third place goes to eggs. 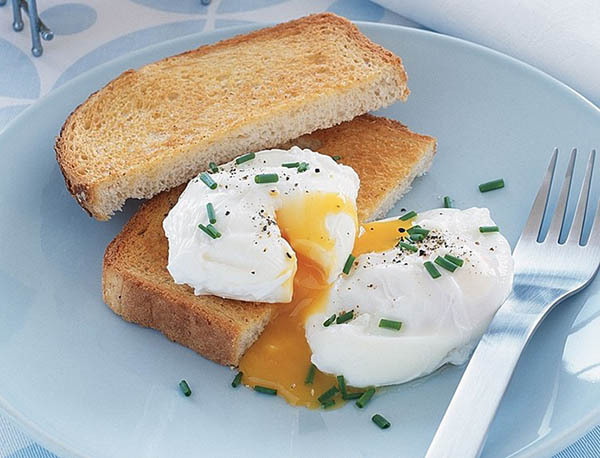 Eggs are full of vitamins and nutrients including lutein and vitamin A which fight against night blindness and dry eyes and promote great eye health and function. Vitamin A protects the cornea. Lutein and zeaxanthin lower the chance of getting worst eye conditions like age related macular degeneration and cataracts. 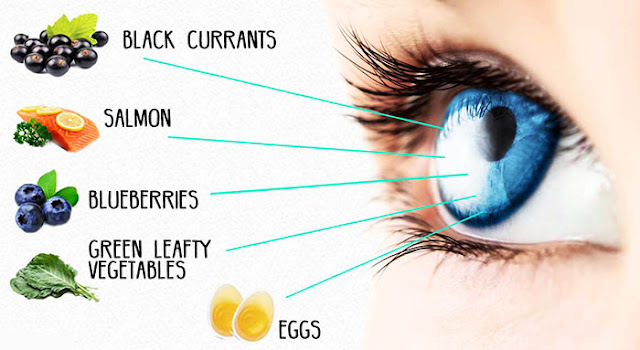 Zinc, present in eggs, helps eyes see at night. Almonds are the wonderful creation of nature. Almonds contain vitamin E and consuming almonds on daily basis can prevent age related macular degeneration as well as cataracts. 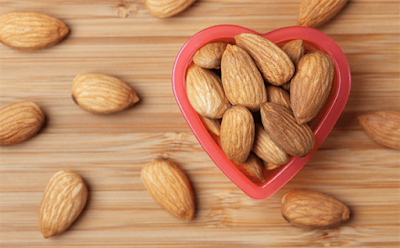 Hazelnuts, peanuts, and sunflower seeds are other examples of vitamin E. Almonds can be enjoyed at any time of the day. Almonds are high in calories too so try to be in limit. Having almonds once or twice a day is fine. 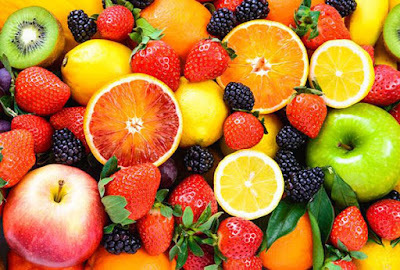 Citrus fruits such as oranges, grapefruits, lemons, and berries are high in vitamin C which reduces the chance of cataracts and macular degeneration. Vitamins help blood vessels which are present in eyes remain healthy. It can also reduce the development of cataracts and when combined with other vitamins and nutrients. 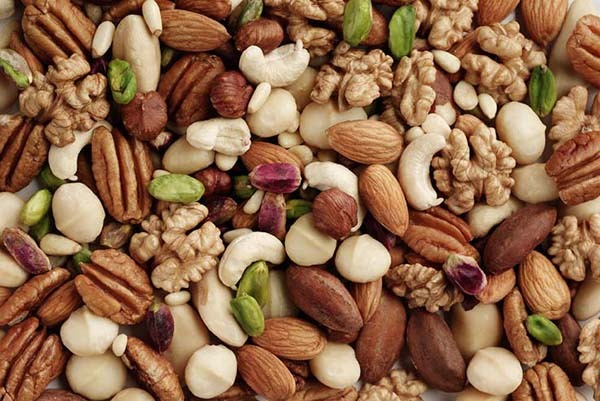 Nuts are wonderful for your health whether its pistachios, walnuts, almonds everyone is rich in omega 3, fatty acids and vitamin E which boost your eye health. Not only this but they are also an amazing source of zinc that keeps your eyes healthy and decrease the risk of cataracts and age-related macular degeneration. Carrots are known as a best friend of eyes. 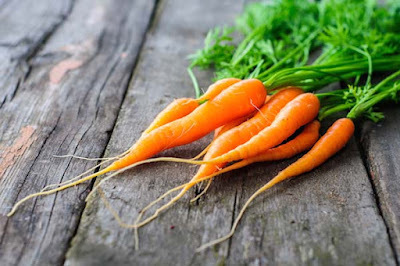 As egg yolk's, carrots are also a good source of vitamin A and beta carotene i.e red-orange pigment found in plants, fruits basically carrots. Beta carotene keeps the surface of eye healthy and prevents it from various eye infections and other serious eye conditions. One doesn’t need any occasion to eat carrots. whether it's afternoon or evening snack, whether it's soup or salad you can enjoy carrots at any time. Kidney beans, black eyed peas, and lentils are all one family and are rich in bioflavonoids and zinc. Not only this but they can help protect the retina and lower the risk of cataracts and macular degeneration. 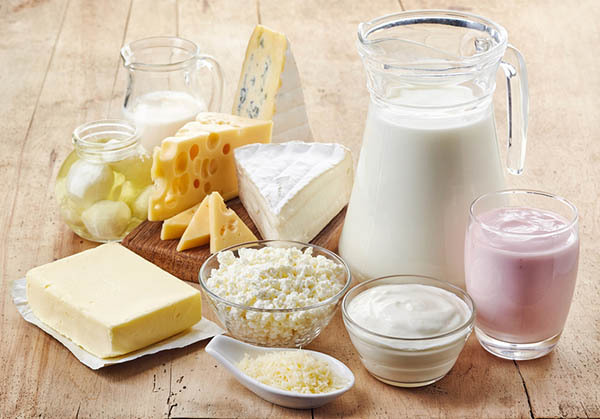 Dairy products like milk and yoghurt are good for your health and also for the eyes. The reason behind that is, it consists of vitamin A and the mineral zinc. Cornea which is part of the human eye is well protected by Vitamin A and zinc brings vitamin to eyes from the liver, as they both work as a team. If you have great night vision then all credit goes to zinc. It also prevents cataracts. Most benefit is obtained from grass fed cow milk. Meat, chicken or beef is always considered as good for health. 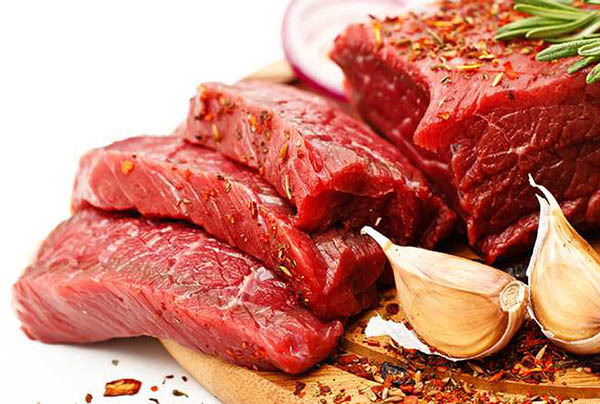 Beef provides nutrients like zinc, iron, protein and B vitamins. Also half of the fat found in beef is monounsaturated, the same heart healthy fats which are found in olive oil. But it is better to have a lean beef if you are going for beef, as lean beef have no more than 10 grams of fat, 4.5 grams of saturated fat and 95 milligrams of cholesterol in a 3.5 –ounce servings. Beef also contains zinc that helps your body in absorbing vitamin A and plays an important role in reducing the risk of advanced age related macular degeneration. Whether you are young or old, taking care of your eyesight is a must. So include these foods in your diet and have a healthy eyesight.